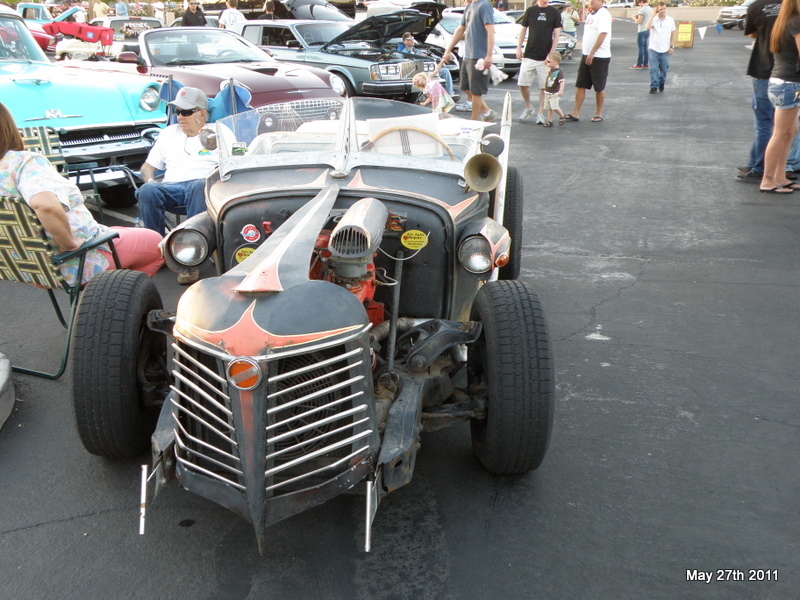 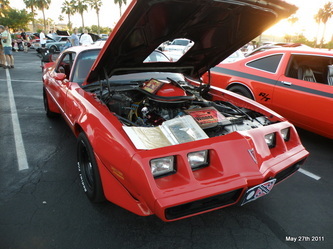 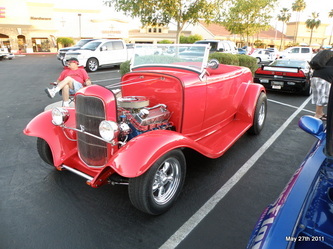 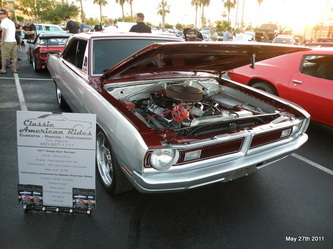 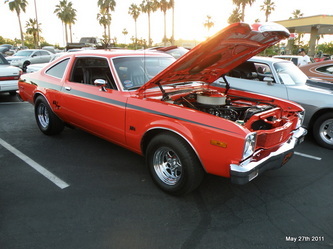 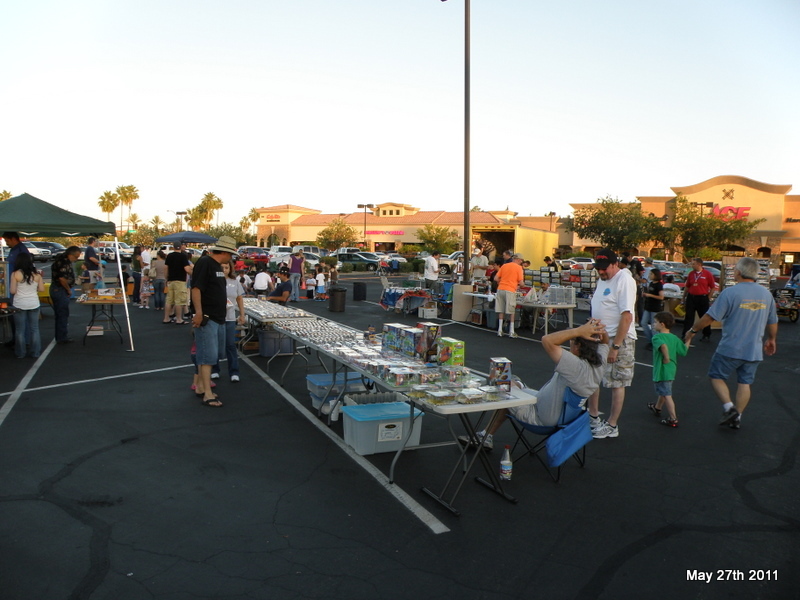 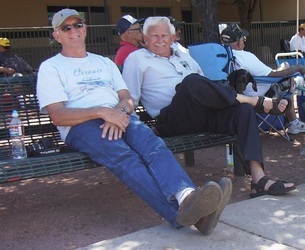 John and Mary Seaman and Dave Wenzlick attended the Hot Wheels Drag Races and Car Show on Friday May 27th. 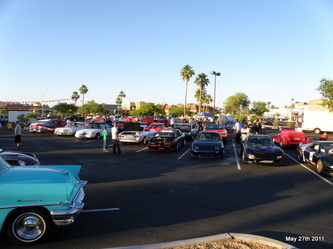 The show was held to raise money to purchase a headstone for a 19-year old who was killed in an auto accident while driving to Phoenix to receive cancer treatments. 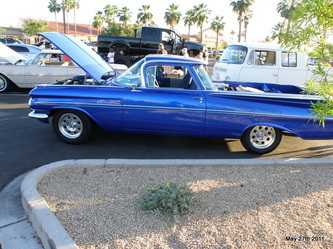 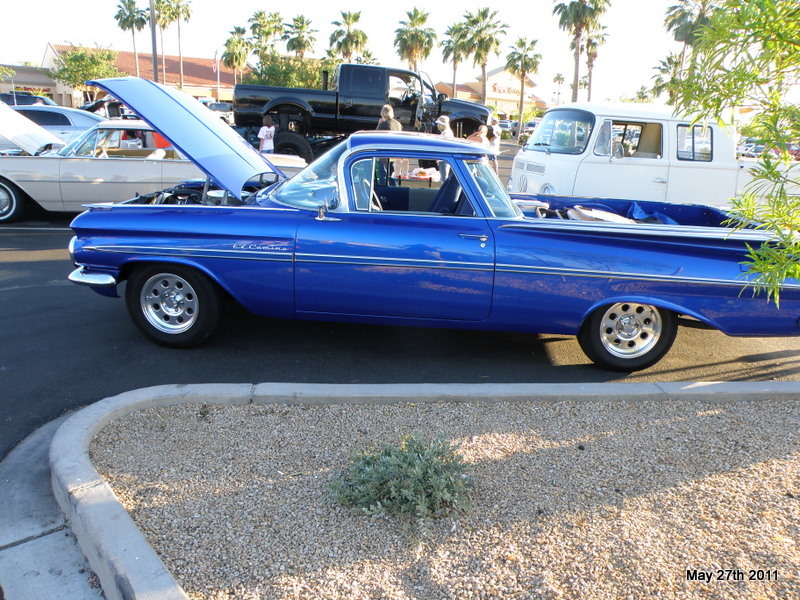 Best of show was a beautiful 1959 El Camino. 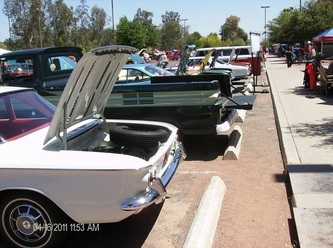 Many nice door prizes were awarded to anyone showing a car. 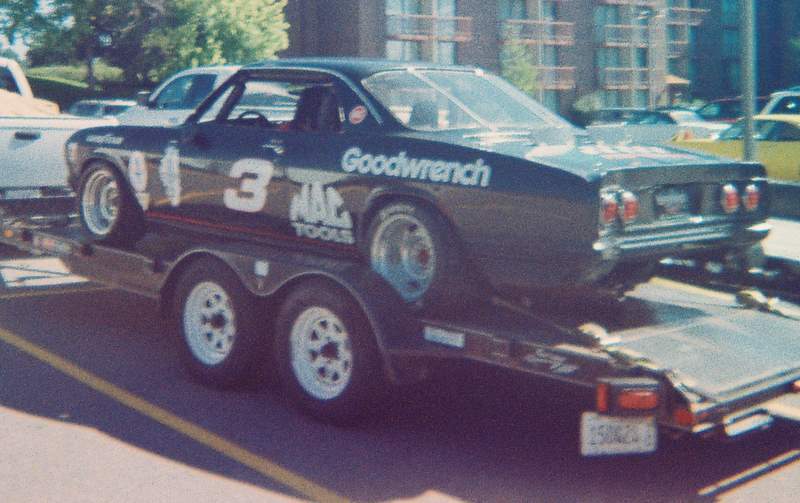 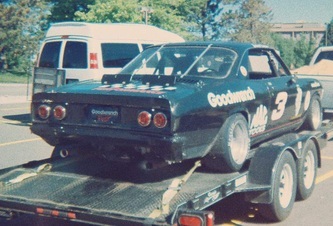 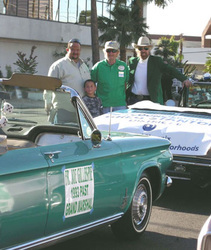 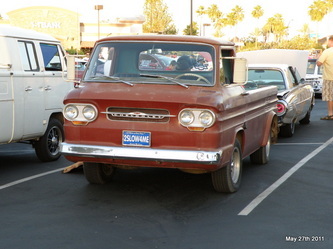 John and Mary drove their Rampside and Dave Wenzlick brought his 66 Corsa. A group representing PBS filmed part of an upcoming documentary about the 100th Anniversary of Chevrolet. 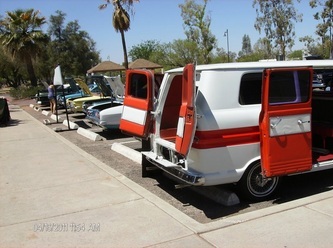 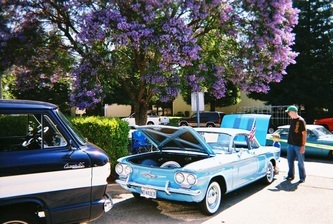 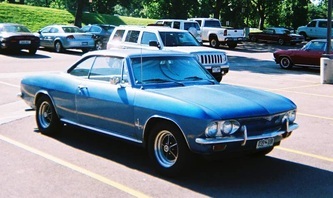 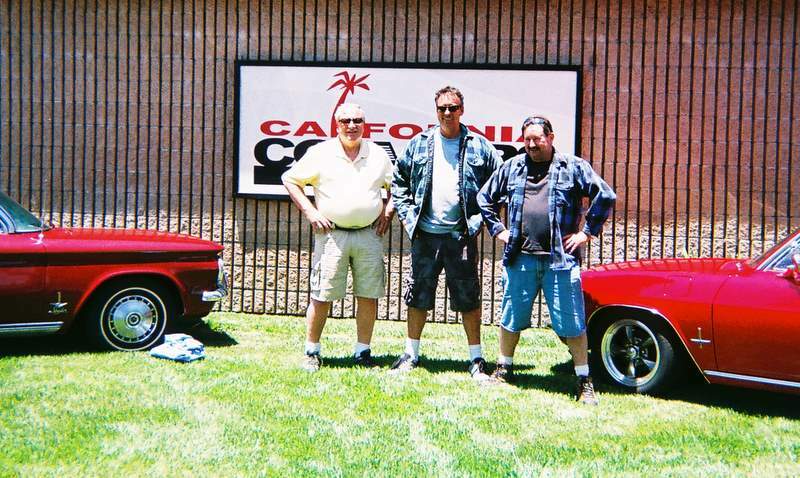 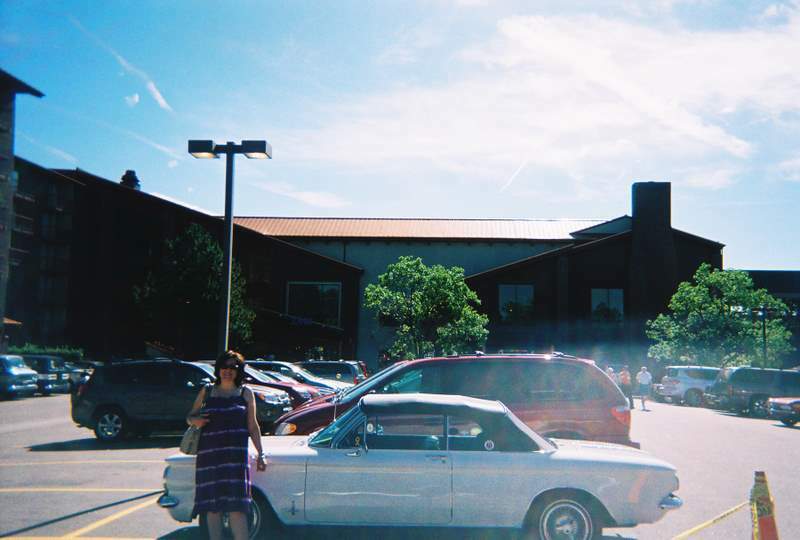 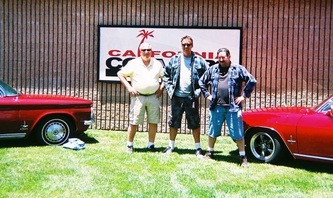 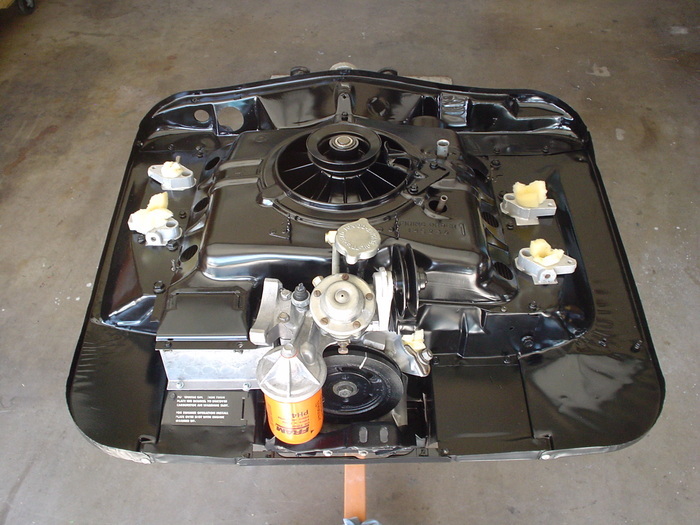 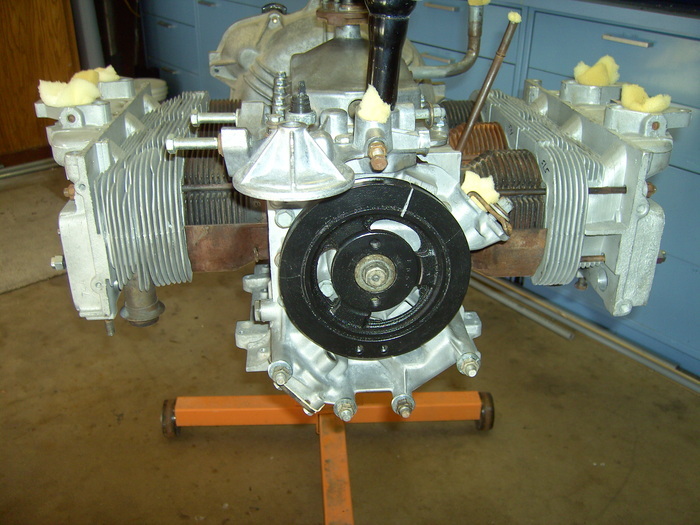 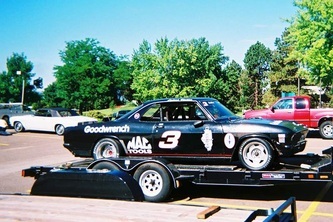 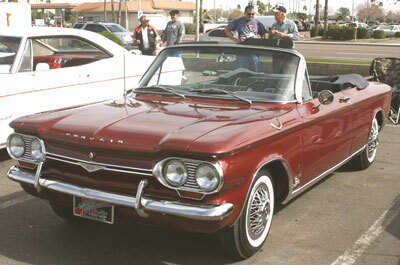 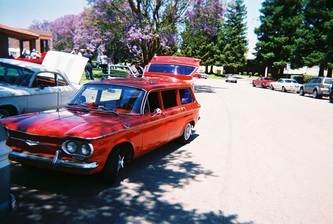 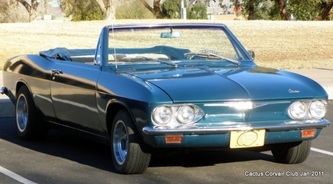 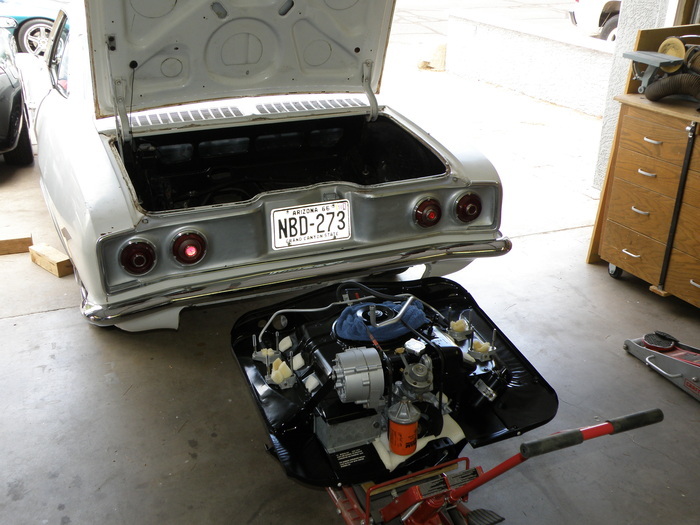 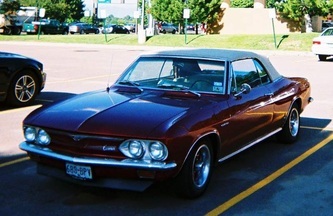 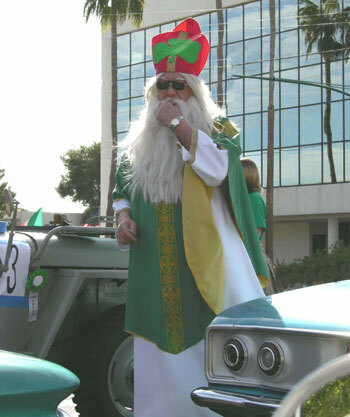 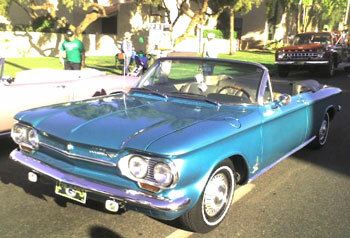 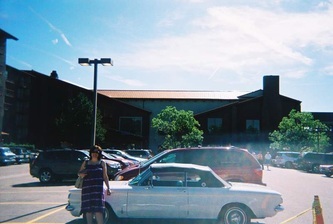 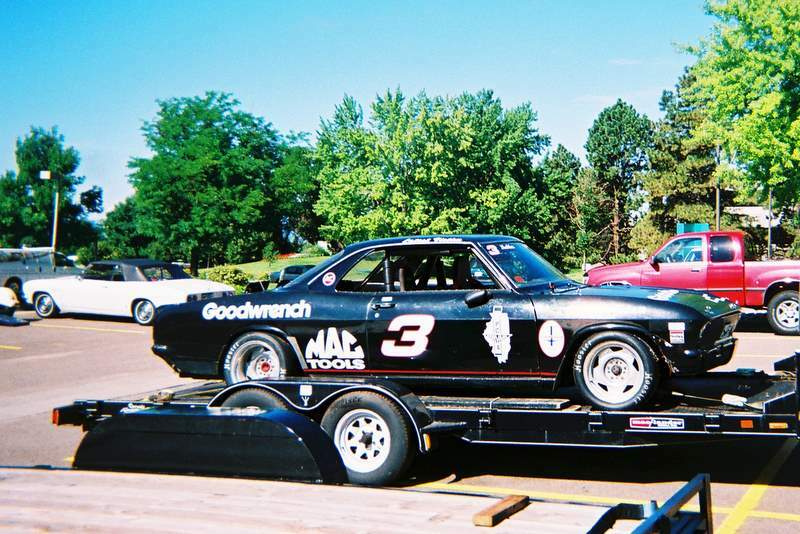 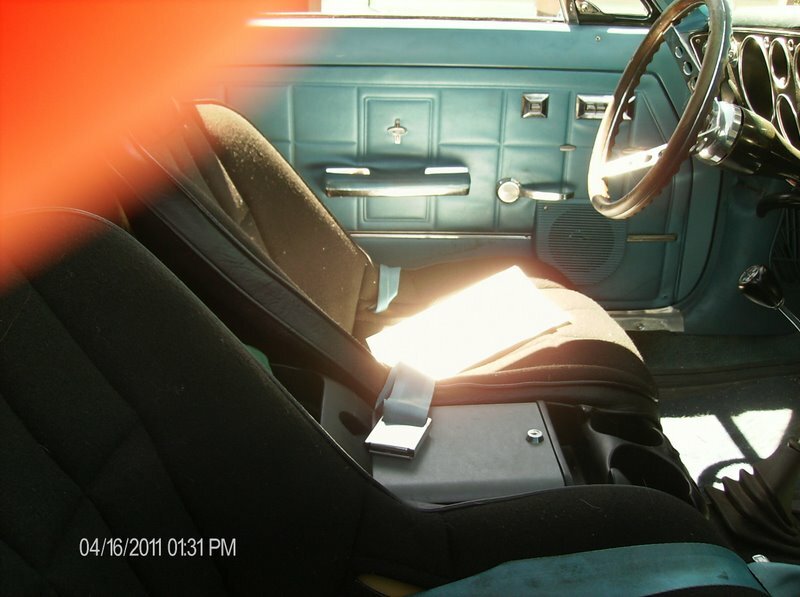 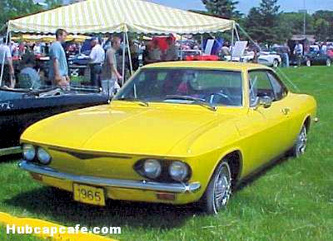 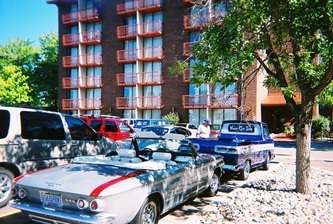 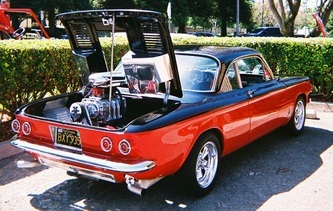 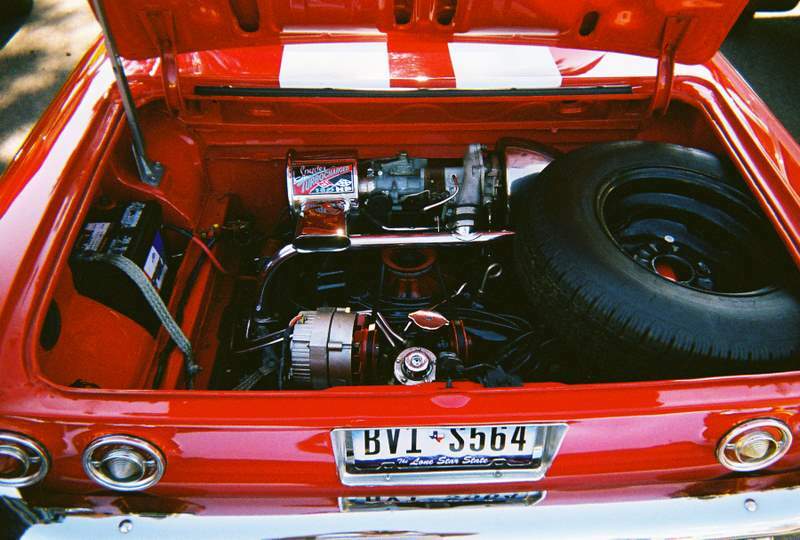 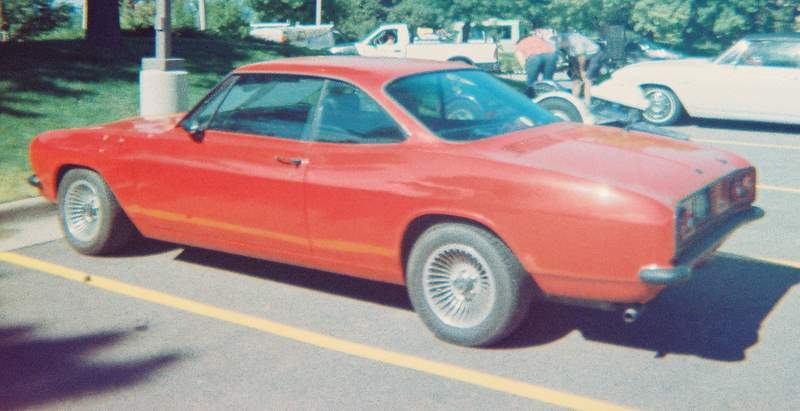 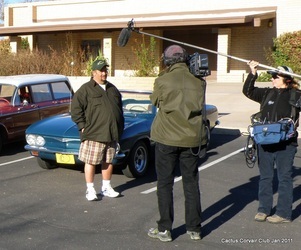 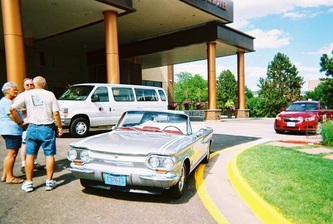 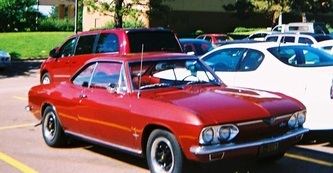 They wanted to be sure the Corvair was included in their film, scheduled to air in late 2011. 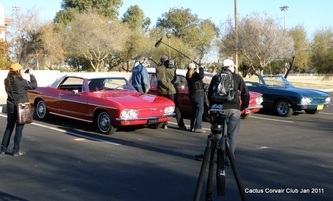 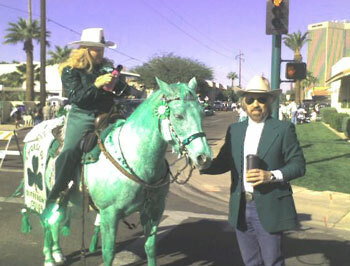 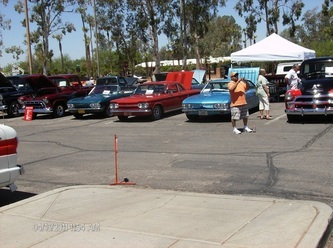 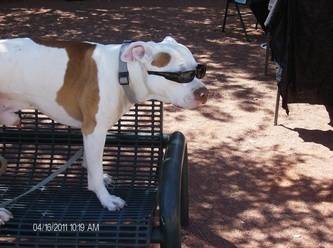 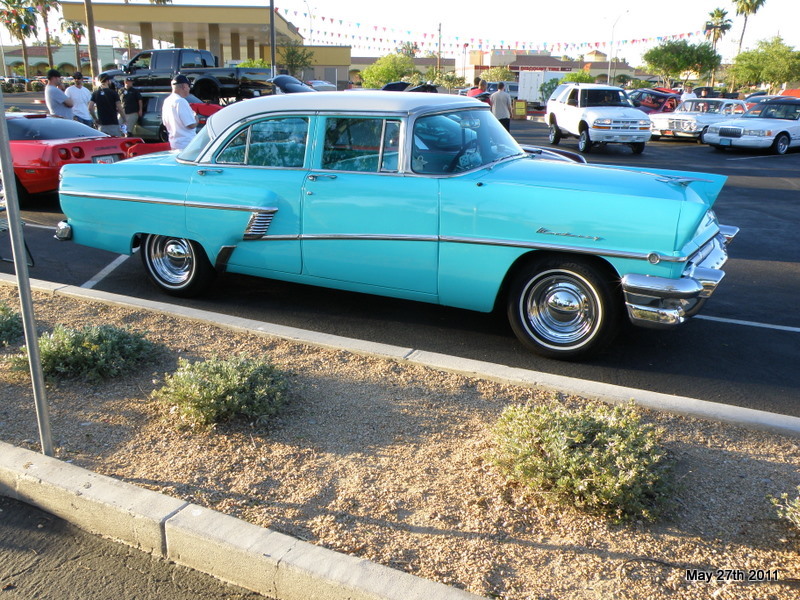 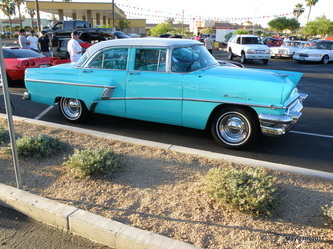 The filming took place on Saturday Jan 22nd 2011 at Eldorado Park in Scottsdale near Miller Rd. 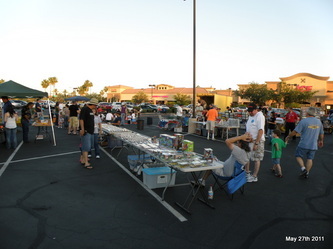 and McDowell Rd. 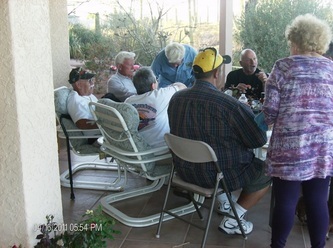 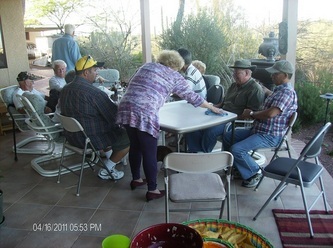 We gathered on the west side of the lake, just north of McDowell Rd. 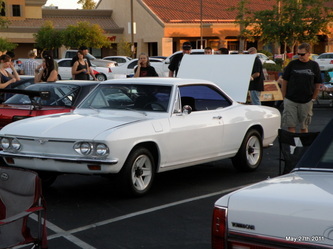 Unfortunately, only three cars showed up for the event but the director and the crew seemed to be happy with the results anyway. Thanks to John and Mary Seaman, Adam Kolaniak and Dave Wenzlick for attending. 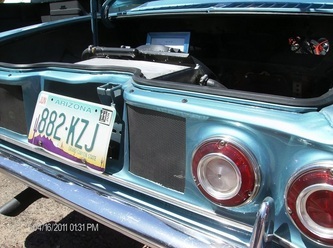 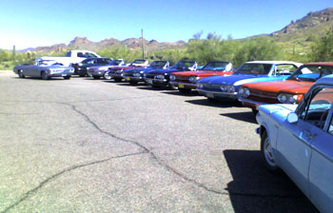 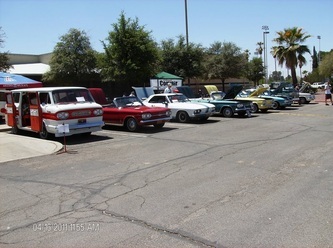 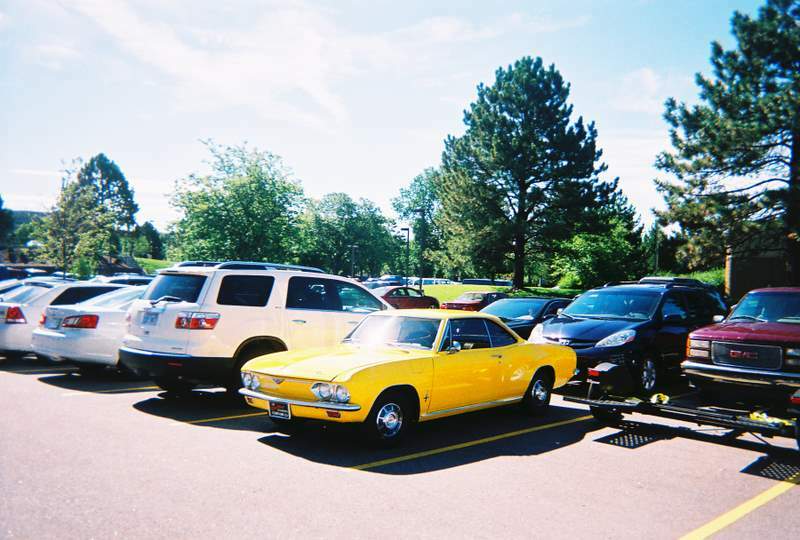 The film crew also visited the Arizona Corvair Corral out in Apache Junction to show how some of the cars would have looked before a restoration process begins. 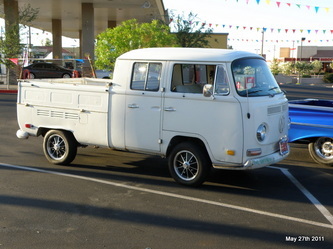 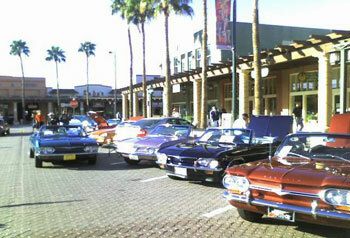 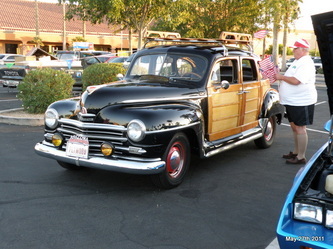 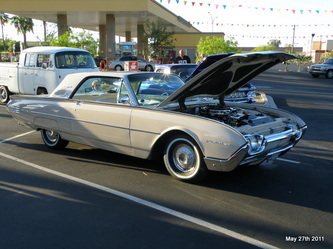 The film crew was seen again later that night at the Scottsdale Pavilions where John, Mary and Dave had traveled in their Corvairs after the filming to spend the rest of the day. 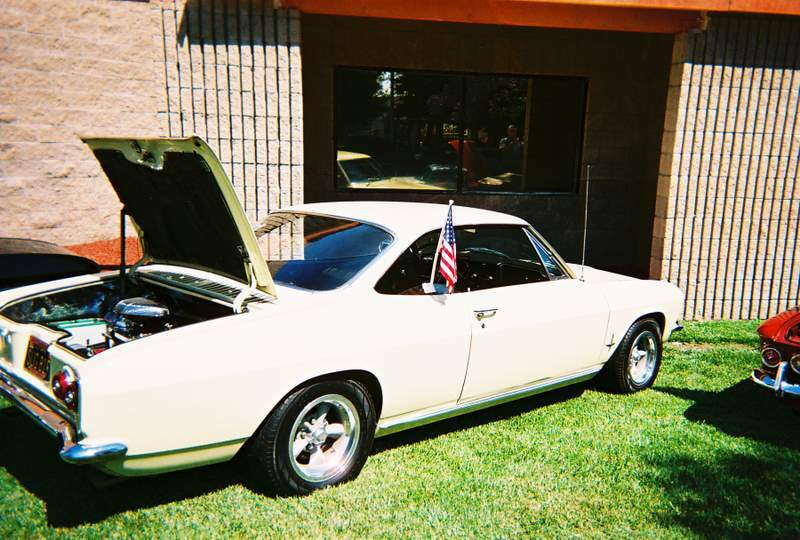 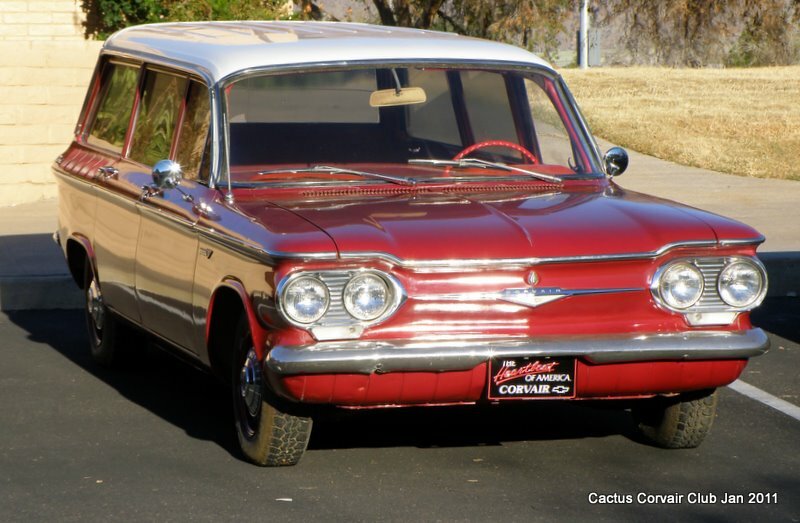 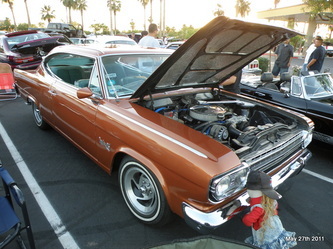 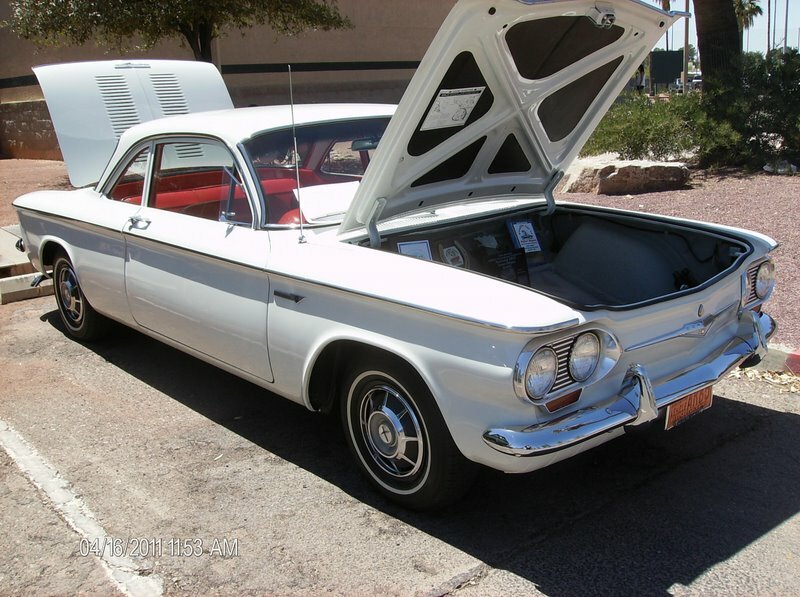 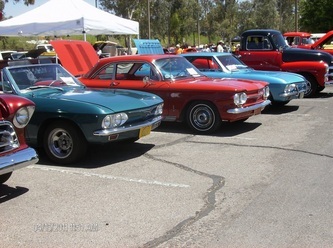 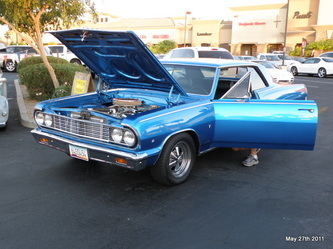 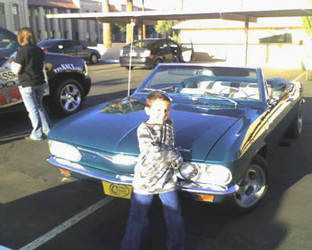 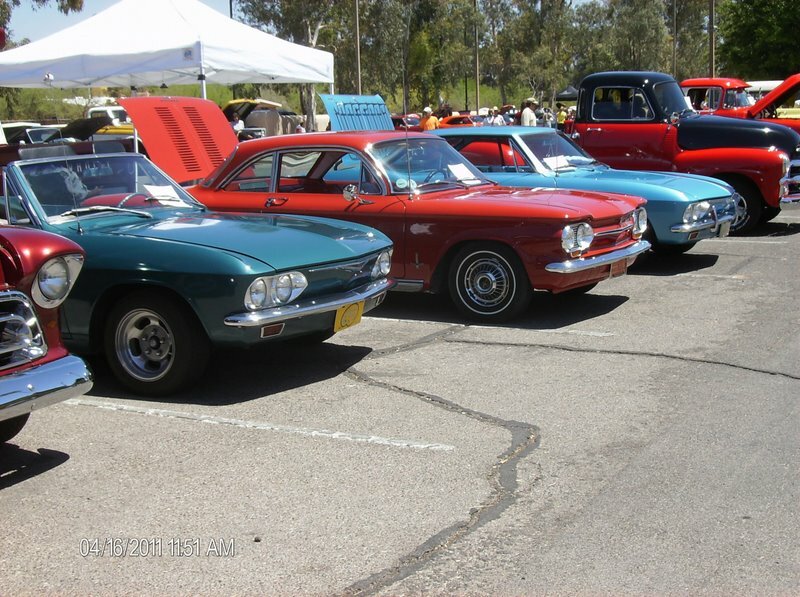 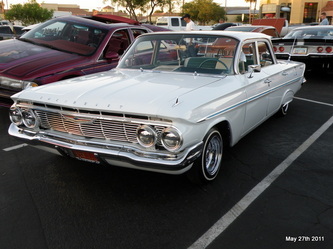 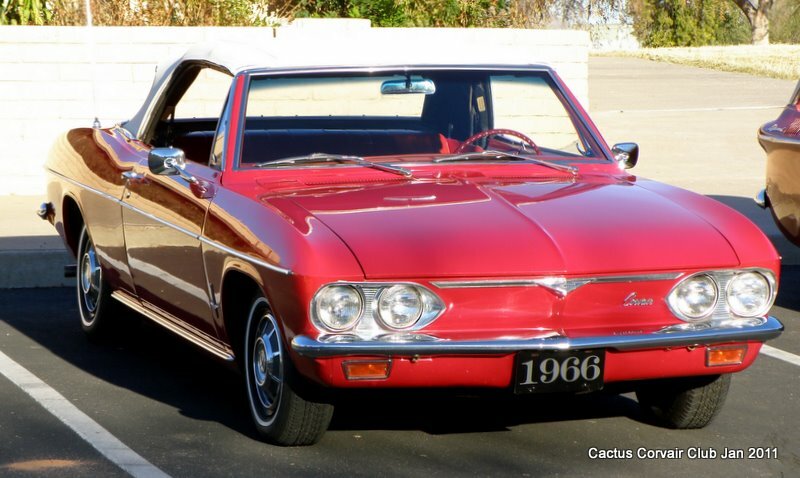 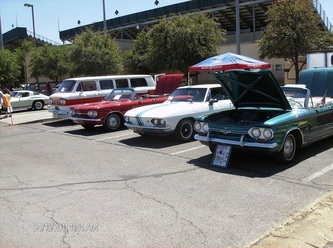 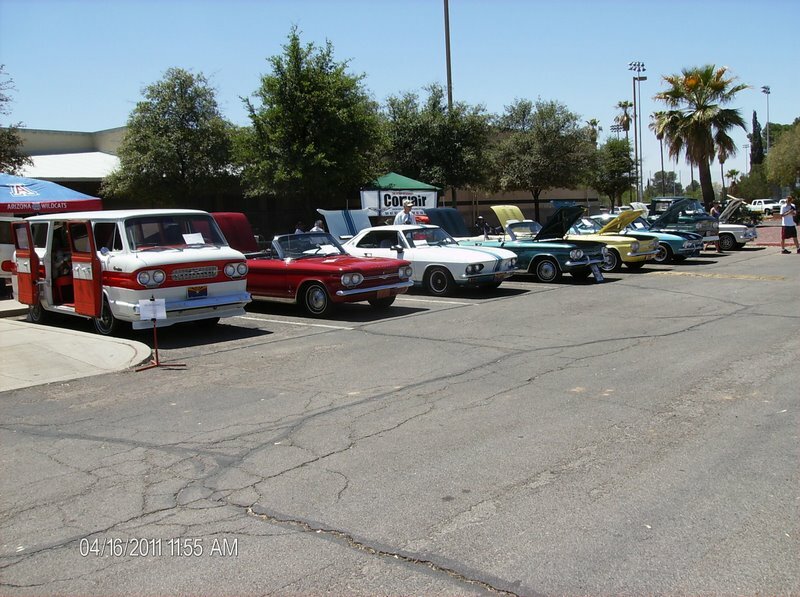 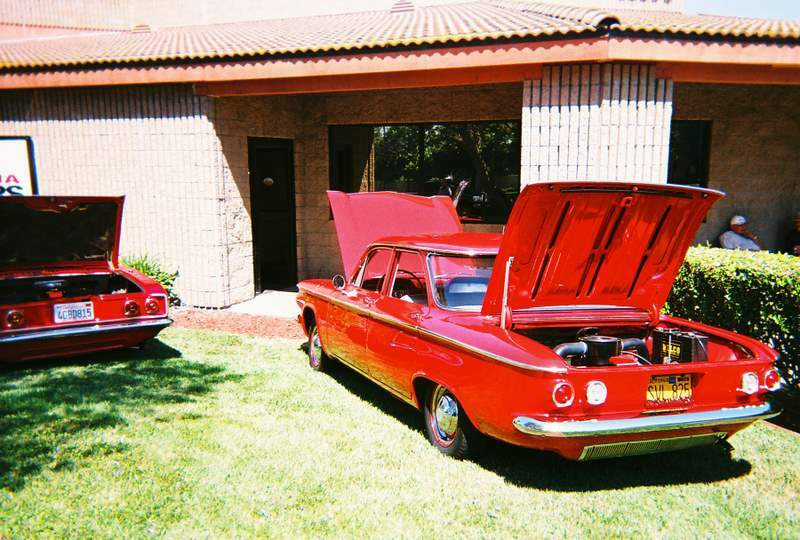 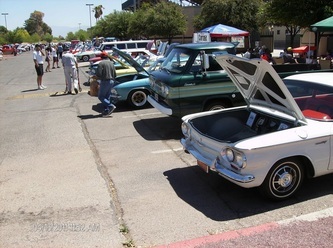 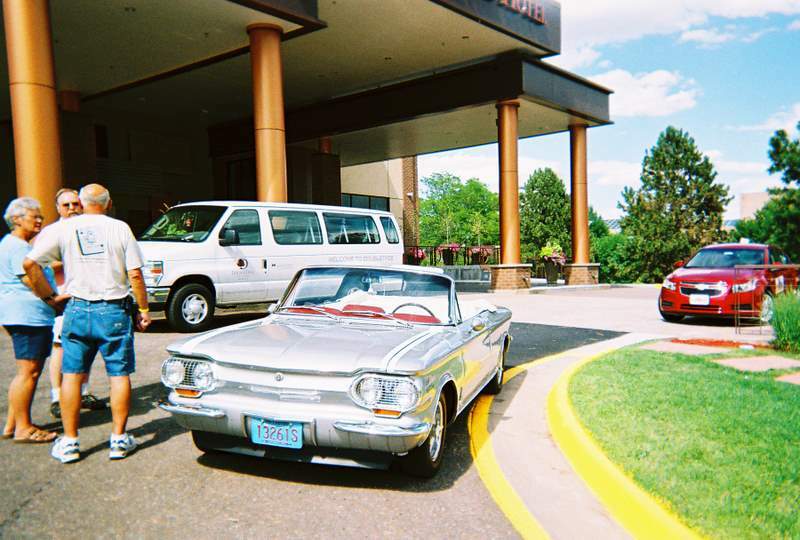 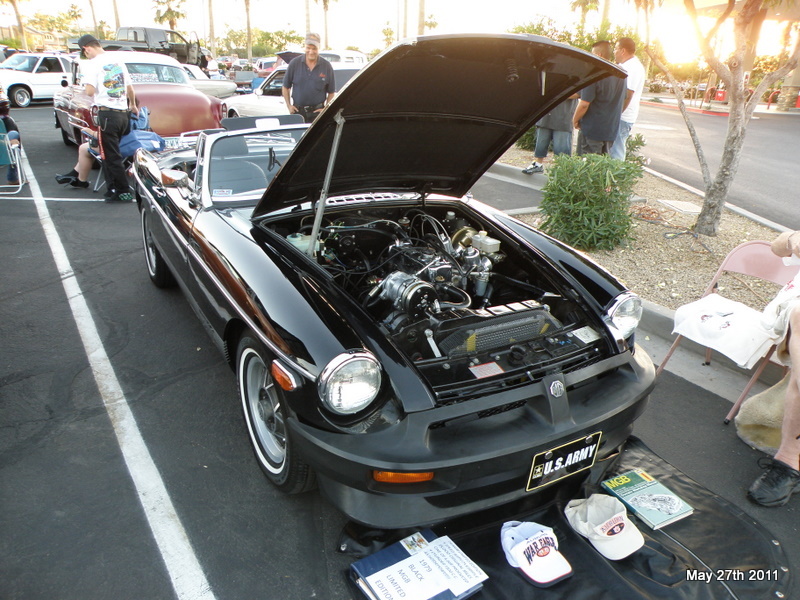 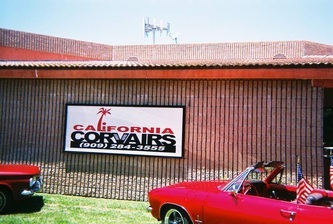 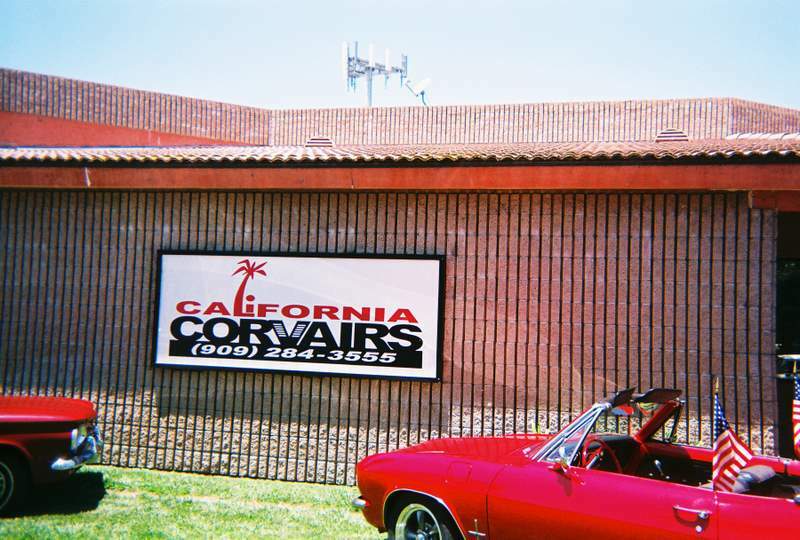 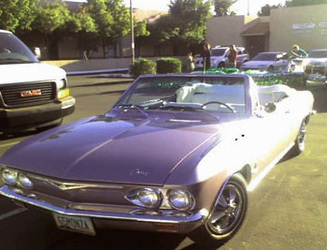 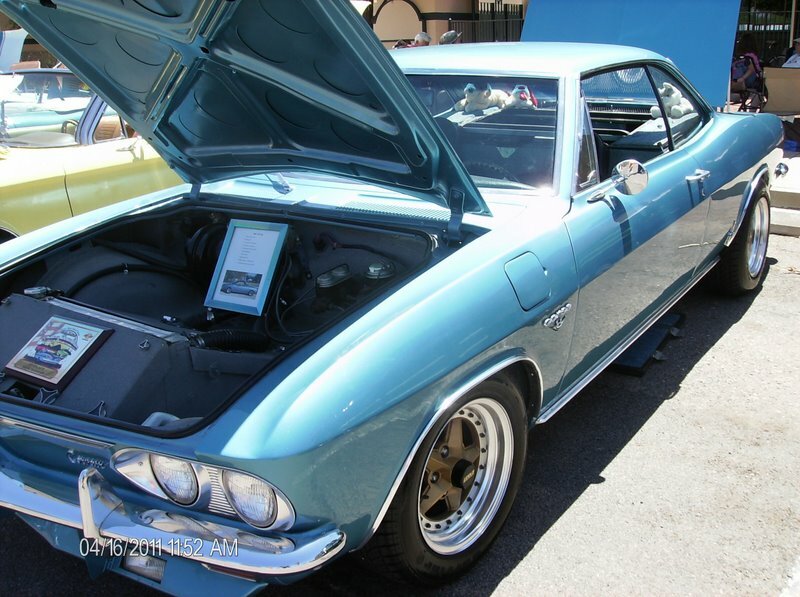 Our Corvairs were seen by thousands of automotive enthusiasts that were in town for the Barrett-Jackson auto auction just up the road at Westworld. 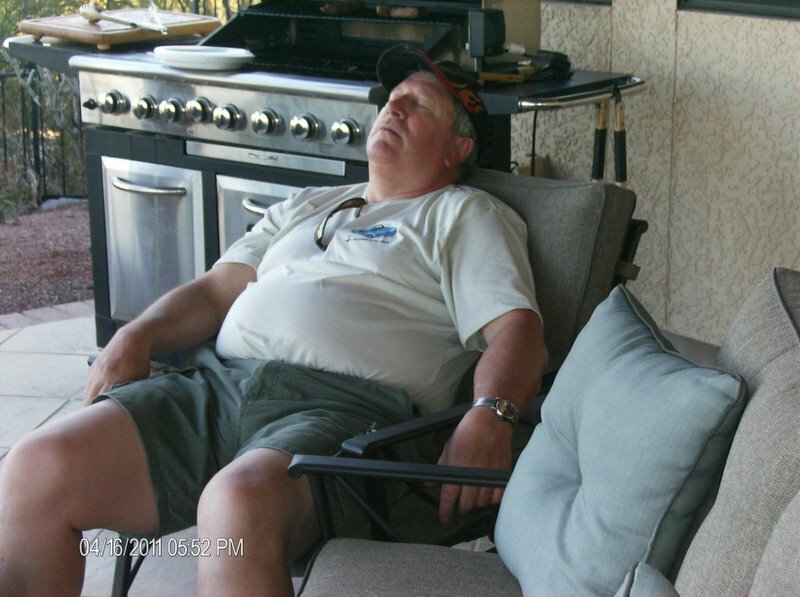 Sorry if you missed the fun. 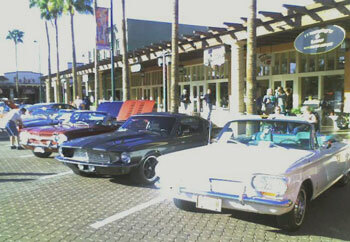 It was an excellent day with perfect weather. 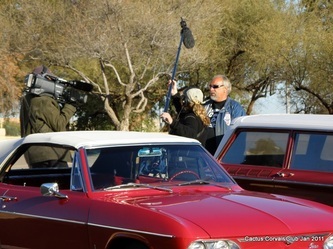 Maybe our cars will be on PBS later this year for their 15 minutes of fame!